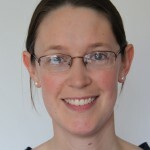 Juliet Usher-Smith is a Clinical Senior Research Associate and Cancer Research UK Cancer Prevention Fellow. 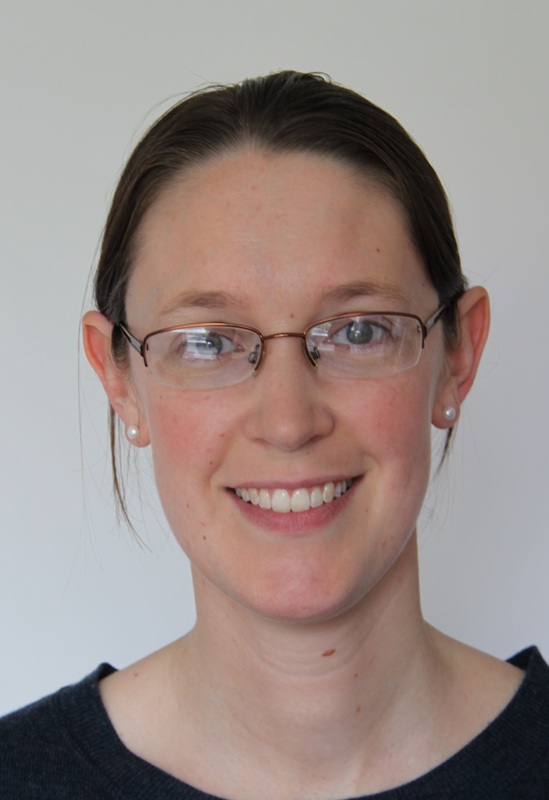 She first joined the Primary Care Unit in 2009 as an Academic Clinical Fellow after graduating from the University of Cambridge in 2007 with a MA MB BChir and a PhD in skeletal muscle physiology. She has since completed four years as a Clinical Lecturer in General practice and continues to work as a General Practitioner in Cambridge. Her main research interests relate to the development, validation and implementation of risk scores in Primary Care to promote prevention of cancer and cardiovascular disease. She is currently funded by a Cancer Research UK Fellowship on a project to develop a very brief intervention to promote behaviour change for cancer prevention in primary care. This focuses on whether providing information on future cancer risk to individuals can help encourage lifestyle change and how best to incorporate such information into NHS Health Checks and routine practice. She also has a particular interest in the potential for introducing risk stratification into bowel cancer screening programmes. Previous work in this area has included systematic reviews and external validation of risk models for the development of bowel cancer and she is currently leading a project funded by Bowel Cancer UK to model the potential impact of introducing risk stratification into the current English bowel screening programme. Within the Primary Care Unit she teaches several of the General Practice seminars for clinical medical students and organises the MPhil in Primary Care Research. She is also co-lead for the research module within the Postgraduate Certificate in Clinical Research, Education and Leadership run by Cambridge University Health Partners and the University of Cambridge Institute of Continuing Education and a Bye-Fellow in Medicine at Murray Edwards College, University of Cambridge, where she teaches undergraduate medical students.